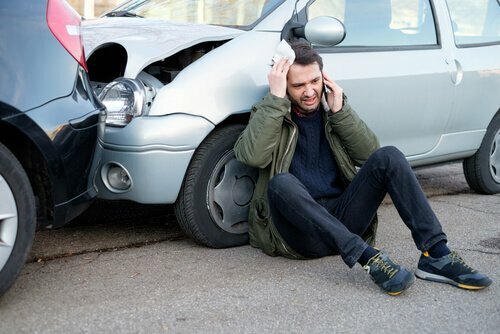 Rhode Island Personal Injury Attorney / Providence Car Accident Attorney Michael Campopiano has 10+ Years of Experience with RI Personal Injury and Car Accident Claims. 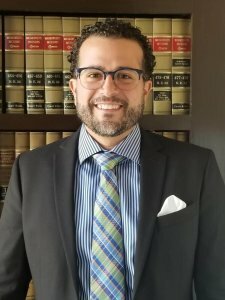 The Law Office of Michael Campopiano has the reputation with defense attorneys, the insurance industry, and the judiciary as some of the finest Personal Injury Attorneys in Rhode Island. 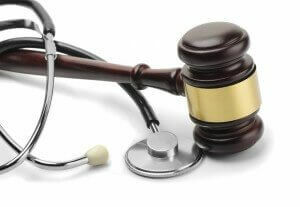 Our Rhode Island Personal Injury Firm has successfully represented many cases and acquired millions of dollars in rightfully deserved personal injury claims for our clients. 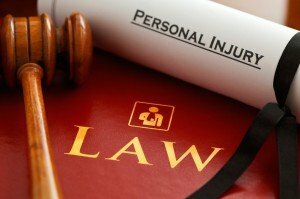 Our Rhode Island Car Accident Lawyers are ready to represent you. 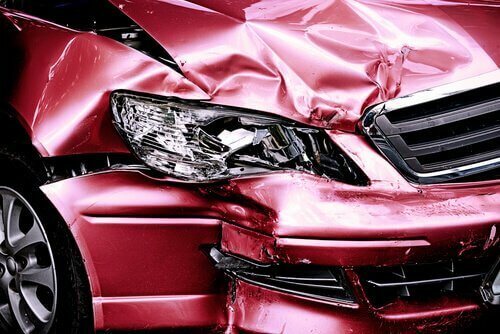 Having an experienced RI auto accident lawyer is crucial for building a solid case. Call us now at 401-288-3888 or email us with the facts of your case and receive a free case evaluation. We will respond to your email within 24 hours. We at The Law Office of Michael Campopiano achieve success for our clients every day. We strive to provide all of our clients with the highest level of service. Over the years we have been honored to help many families through the difficult and complex process of personal injury claims from on the job accidents. 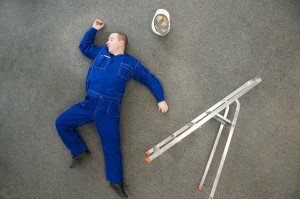 If you have been injured in an on the job accident contact us today. The Law Office of Michael Campopiano is experienced in protecting our clients’ legal rights in the areas of personal injury, medical malpractice, and Social Security Disability. Our expert legal team and outstanding staff work tirelessly to provide legal solutions with compassion and results. Your legal matters are our top priority at The Law Office of Michael Campopiano. Our experienced and dedicated team of Rhode Island Personal Injury Attorneys and paralegals are here to help you recover the maximum compensation available if you have been injured or have suffered the death of a loved one due to the negligence of a third party and are entitled to benefits from insurance companies. Here at The Law Office of Michael Campopiano we understand that the legal process can be stressful. We know you are trying to receive proper treatment and seek fair compensation for your losses and we can guide you through this process We will work with you and keep you informed about the benefits that may be available to you from a personal injury claim. We will also guide you through filing for all the compensation you deserve for your injuries and help navigate you through the insurance claim process.